Is it Time to Shop for Shower Doors in Charleston? Are you tired of looking at the grimy shower curtains in your home in Charleston? Shower doors are the perfect solution! You can renew your bathroom with a custom Charleston shower door and enclosure system that keeps water in while beautifying your bathing experience. 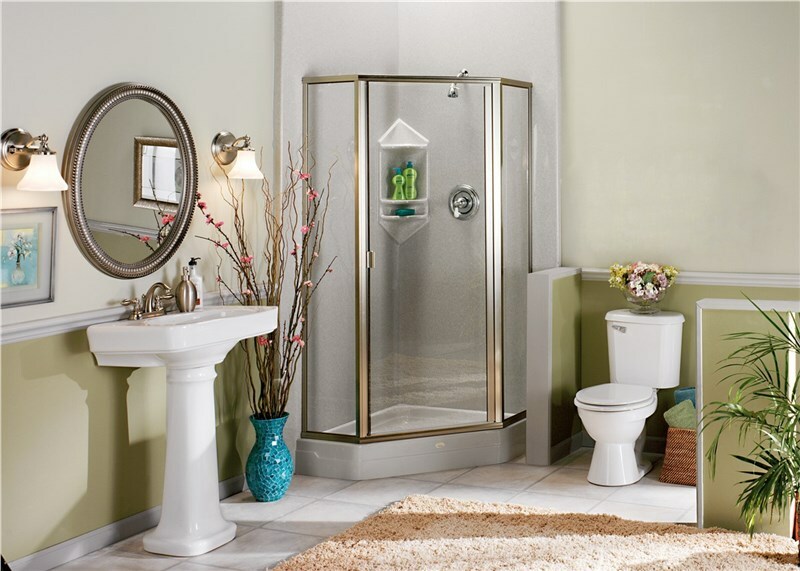 The team at Charleston Bath Experts are synonymous with quality shower doors in Charleston. We offer a range of style, material, and colors that allow you to perfect match your build to your home in Charleston. Shower doors can add value to your home in the following ways! 1. Charleston Shower Door and Enclosure Systems are Easy to Clean! Ever tried to clean a shower curtain? Didn’t think so … with a Charleston shower door and enclosure system, you can rest easy knowing mold, mildew, and buildup can be eliminated with a simple wipe! You’ll never need to worry about unsightly discoloration again when you choose quality shower doors in Charleston. 2. 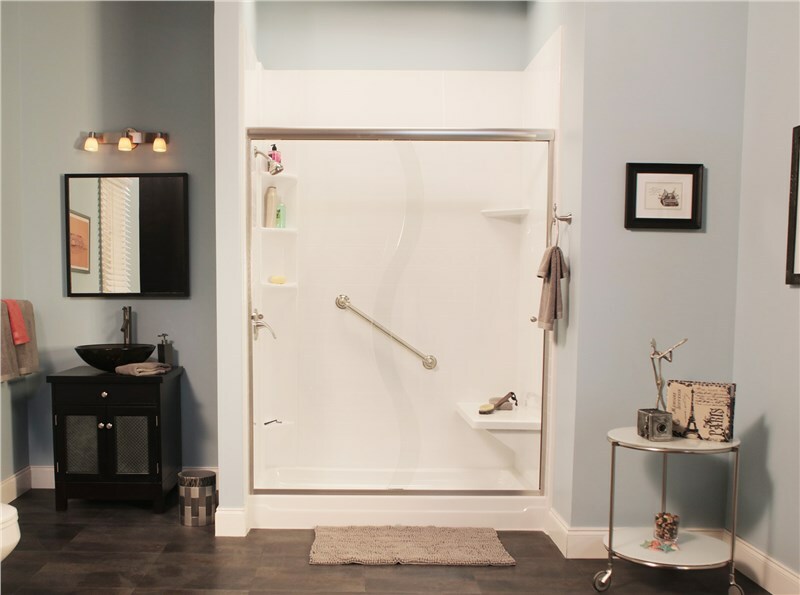 Customize your Home in Charleston — Shower Doors Designed for You! If you want to make a statement in your home in Charleston, shower doors do exactly that! Say goodbye to your standard shower door. Our designs can be custom fit to meet your exact vision. From hardware finishes, glass textures, styles, and designs, there’s no shortage of sleek options for your new Shower door in Charleston! Our factory-trained shower door installers ensure a tight seal when installing shower doors in Charleston. We meticulously measure your existing build and cut the new materials to match. 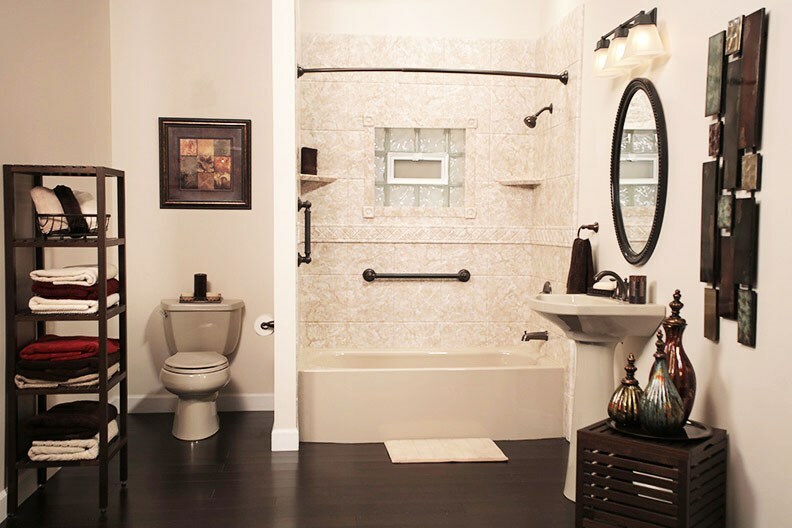 You’ll never need to worry about leaks, splashes, or puddles in your bathroom in Charleston. Shower door and enclosure systems designed by us are built to function! 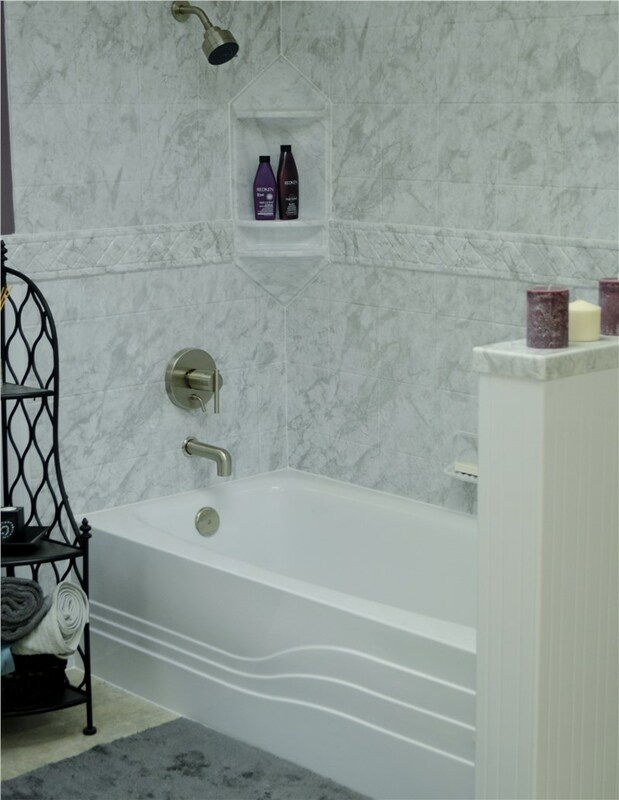 Want to learn more about how we can help make your bathroom dreams come true? Call us today to schedule a free in-home estimate! Our experienced contractors will go over all the options available to you for your new shower doors. Charleston residents have trusted us for over four decades — call now to find out why!